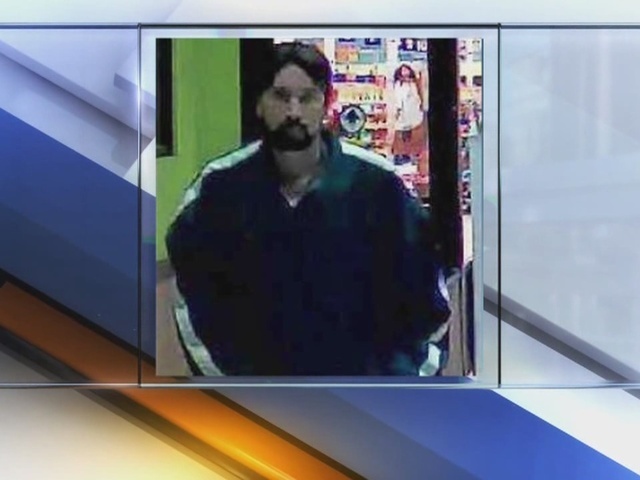 A flasher is caught on camera at a Meijer grocery store in Rochester Hills. The Oakland County Sheriff’s Office released a couple of surveillance photos, with the hope someone can identify him. It happened at the location off Auburn Road in Rochester Hills. 7 Action News caught up with shoppers upset this happened at their neighborhood store. "It's unbelievable, I don't even, I can’t imagine people like that can do such things in such public places, especially places like this. It's just unbelievable,” said Anil Bhagabatula. Deputies describe the suspect as a white man, between 30-40 years old. He has short dark hair and a thin build.